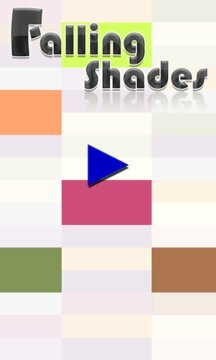 Falling shades - amazing puzzle is very simple and addictive game that will challenge you to think very fast. 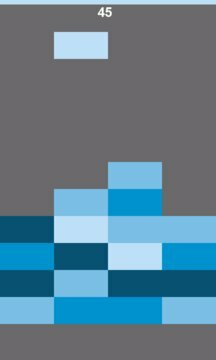 This is super simple, surprisingly challenging puzzle game. Test your dexterity and concentration; go for as long as you can. - The gameplay is very simple. - Tap on the screen and move the falling shades to desire column. - Place two same color shades on top of each other to make a single color shades. - Create a row of same color shades to clear the row. - Don't let your stack of color shades hit the top . Hope this game can make you having fun . Falling Shades is a very simple game that will challenge you to think very fast. Thanks for downloading the game and enjoy it.